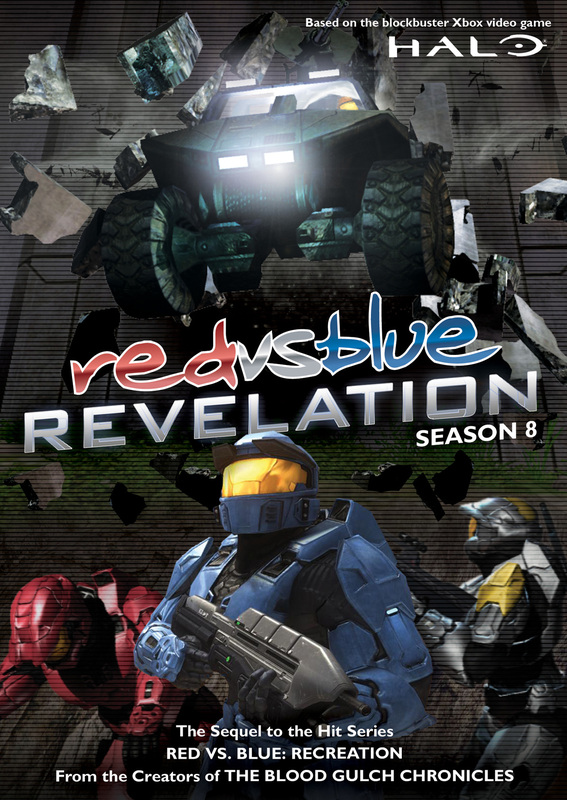 Prepare for a revelation…The entire cast of Red vs. Blue returns for the most hilarious and eye-popping season to date – the first to included scenes based on Halo: Reach and that extensively uses pre-rendered character animation. As former alliances are betrayed and friends become enemies, the Reds and Blues find themselves in an impossible predicament; in order to save the universe this time, they can’t be totally incompetent. While on the run, the two teams must find a way to put aside their past differences and figure out the mystery behind Project Freelancer once and for all. Then they can get back to their past differences. unit-selling game franchise, predicted by the industry to be the bestselling game of the year. 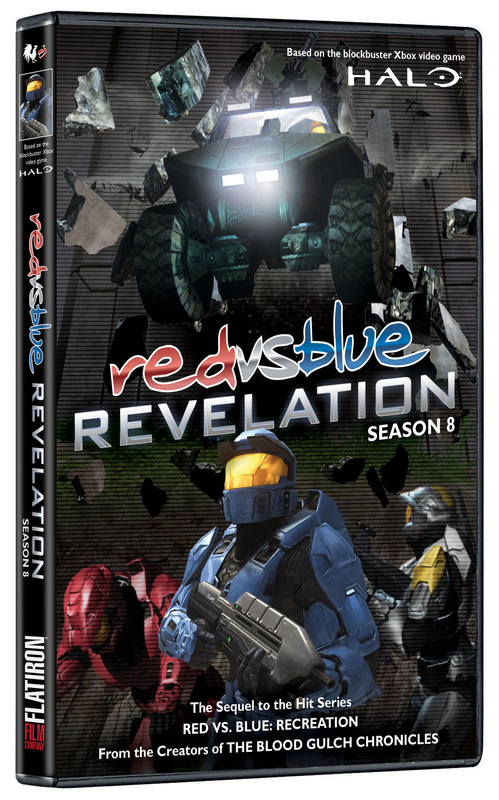 The RECOLLECTION Collection contains all of seasons 6 through 8 of Red vs. Blue, picking up where BLOOD GULCH ended with the Reds and Blues reconstructing their units to form an unlikely new alliance. 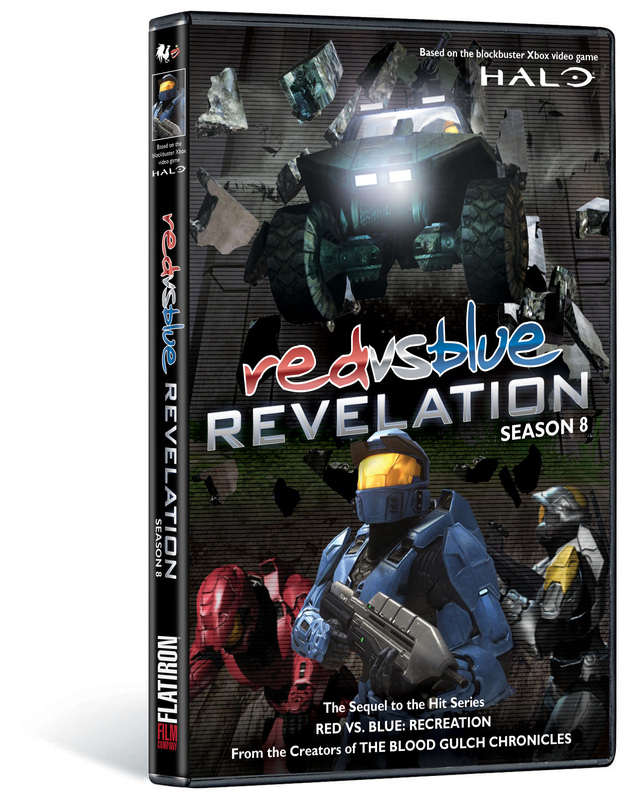 Retailing for $29.95, all of Reconstruction, Recreation and Revelation are here in this collectible set – Recovery One (Miniseries), Reconstruction (Season 6), Relocated (Miniseries), Recreation (Season 7), and Revelation (Season 8 ) – along with enough bonus features to make any fan weep with joy. combining the techniques of filmmaking, animation production and the technology of real-time 3D game engines, Machinima makes for a very cost- and time-efficient way to produce films, with a large amount of creative control.